to a new location. Sorry for the inconvenience. 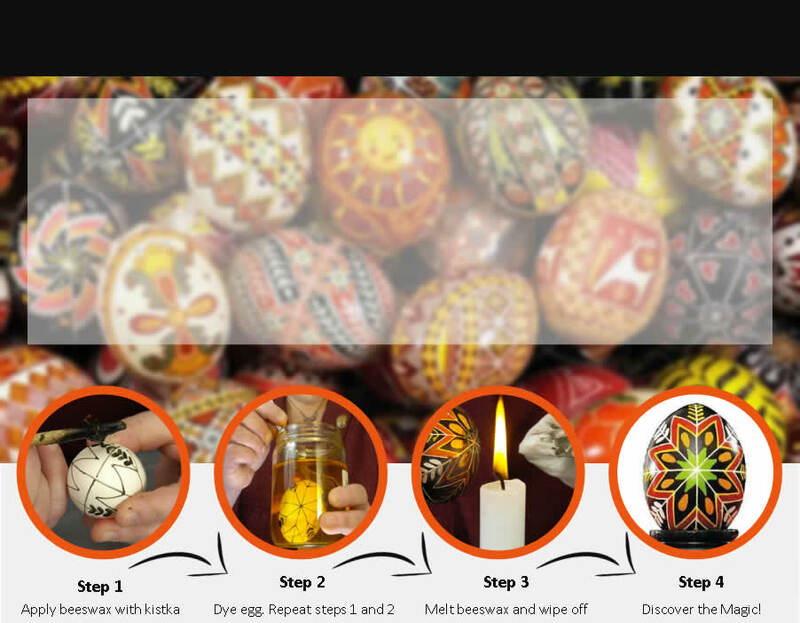 Making pysanky Ukrainian Easter eggs is still as easy, fun, and affordable as it ever was. Select the yellow bar to access the new About Us page.